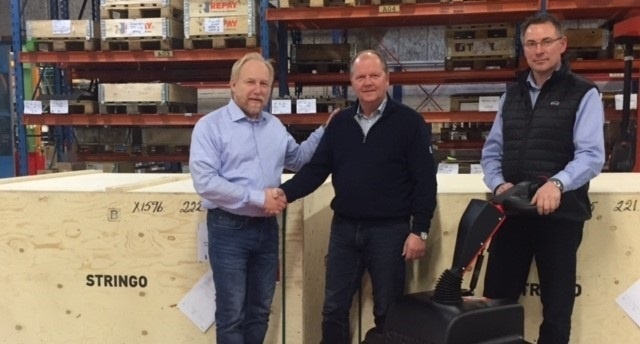 The first Stringo S2 – our new vehicle mover – has been delivered. The recipient is our Danish partner Olego A/S. One family, one idea and a company that has taken a major leap forward on the global market. 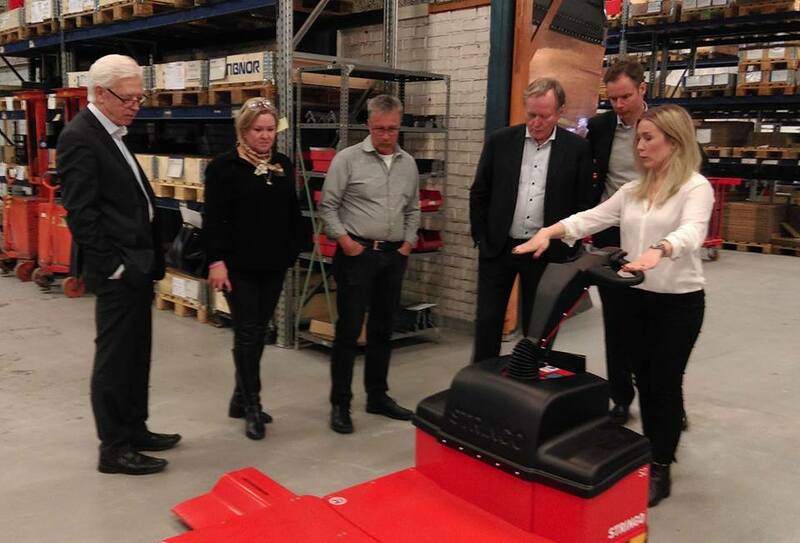 With its roots still firmly embedded in the Norrland topsoil, Stringo by Famek is showing that it is possible to be a world leader in your field while being based in Nyland in the north of Sweden. Find your nearest distributor click here!